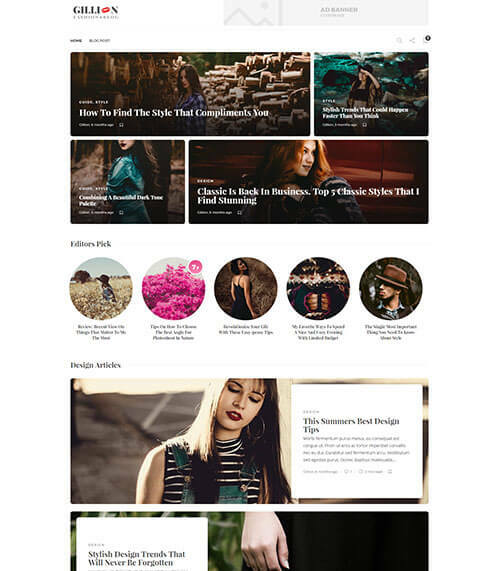 blog, magazine, publishing, shop, review, newsletter & more.. 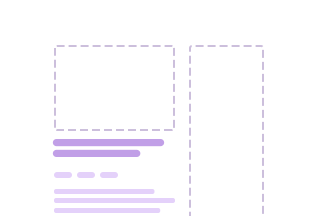 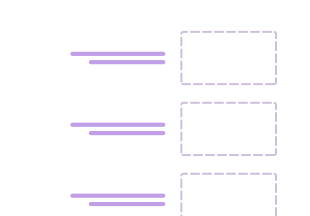 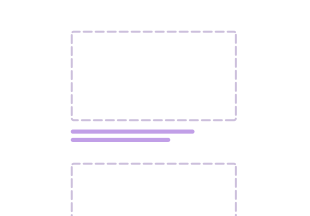  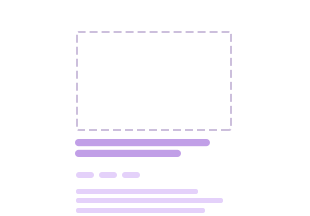 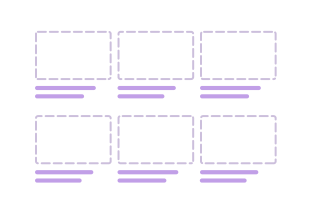 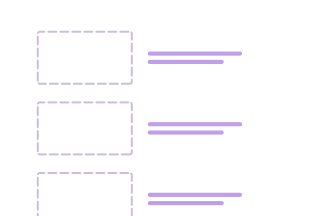 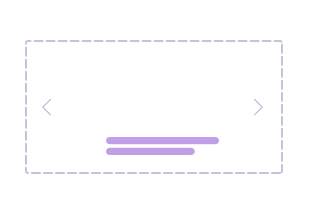 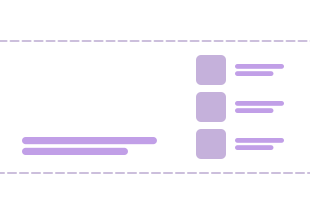 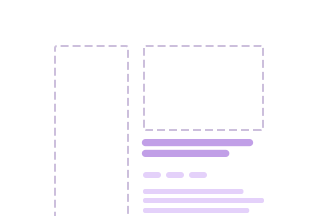 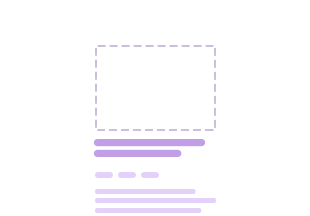 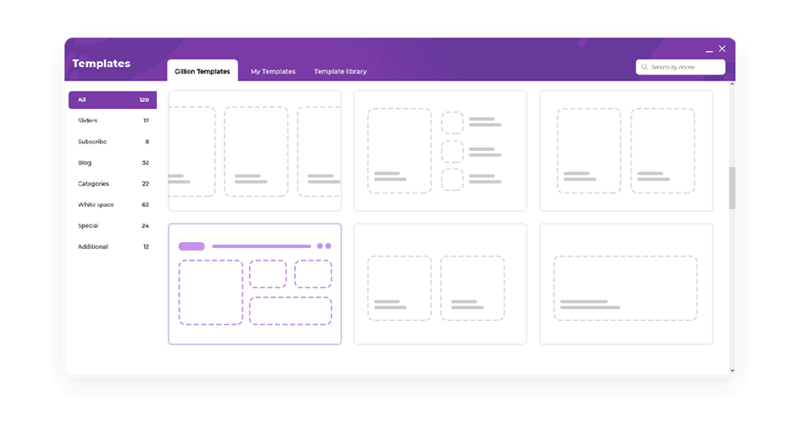 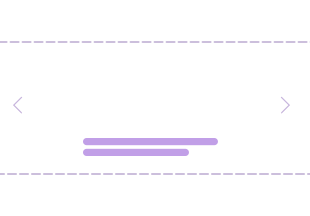 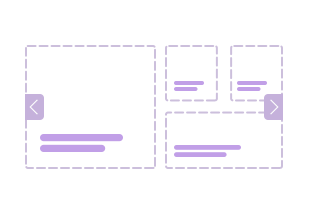 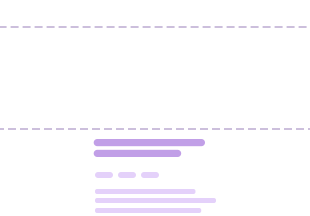 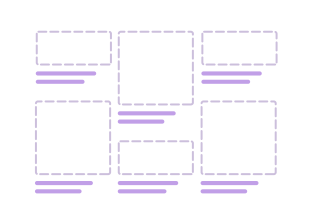 Many content layouts to choose from! 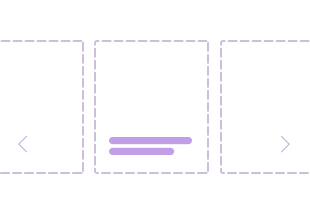 After Gillion purchase, will I have all the demos and its pages?  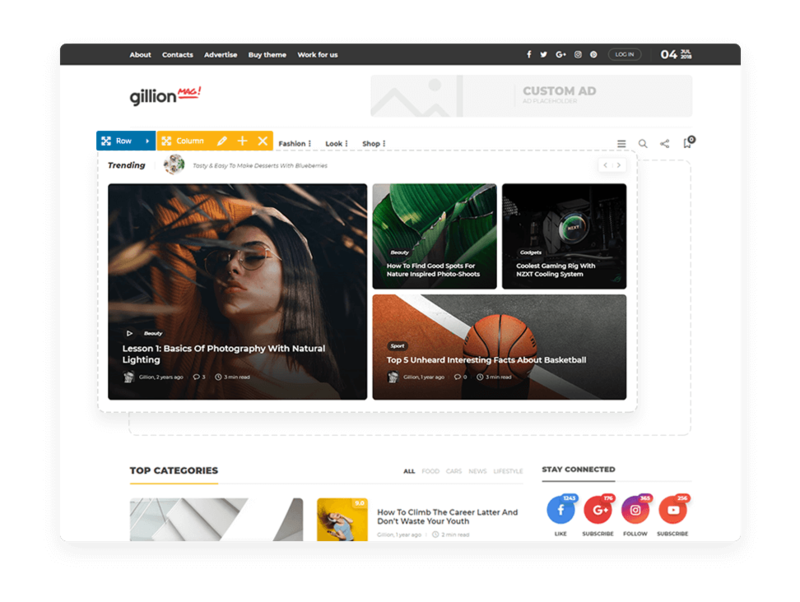 Is Gillion theme installation easy? 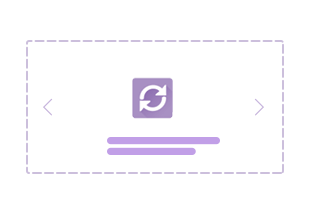 Yes, we have one-click demo installation feature, therefore installation is very easy. 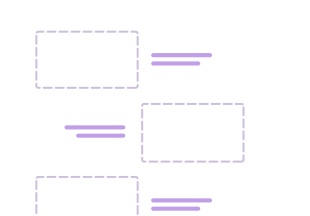 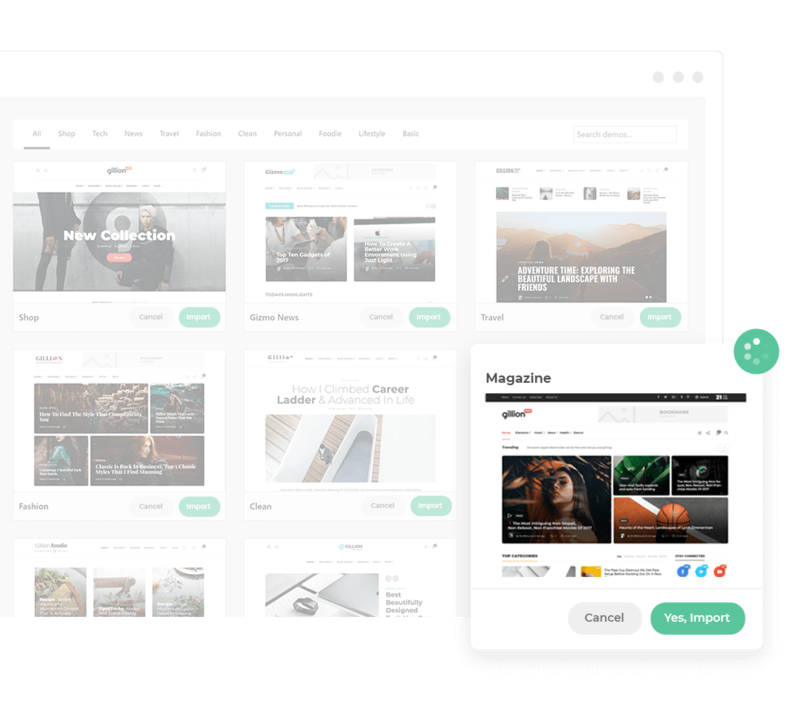 Is Visual Composer integrated and will I be able to use it for free?  Is Gillion multi language ready? 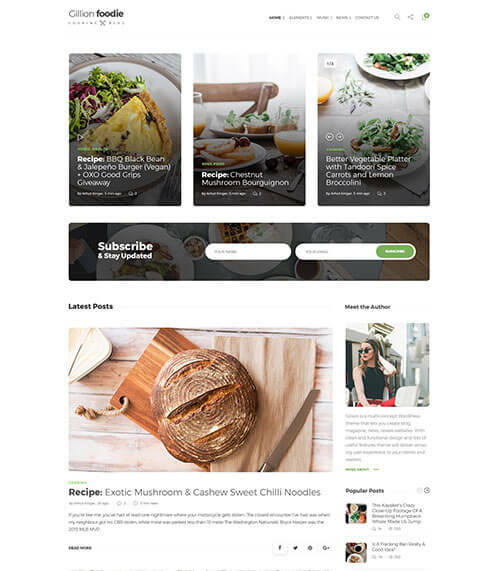 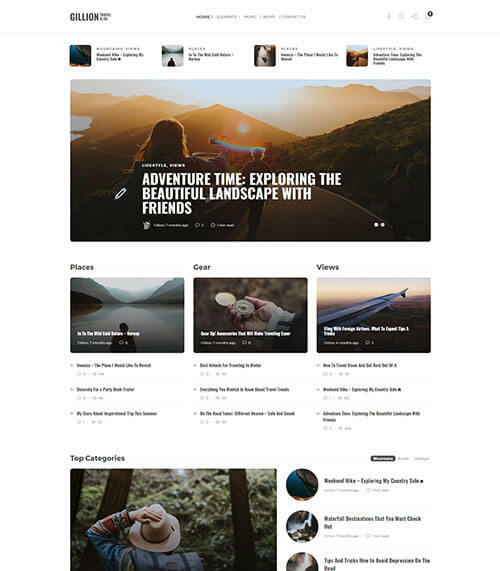 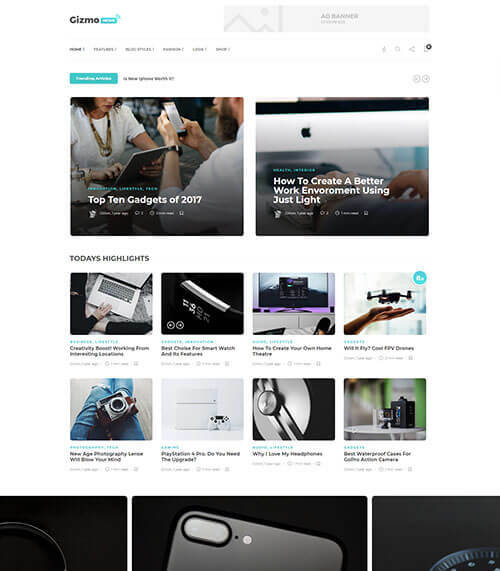 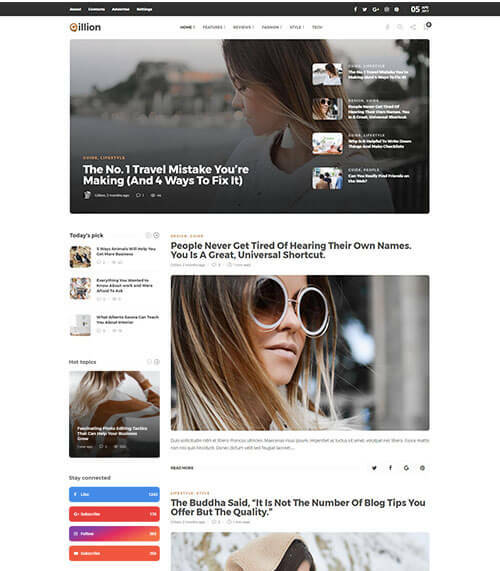 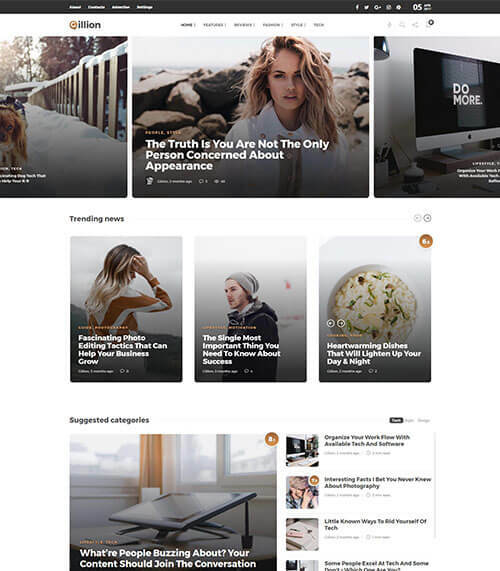 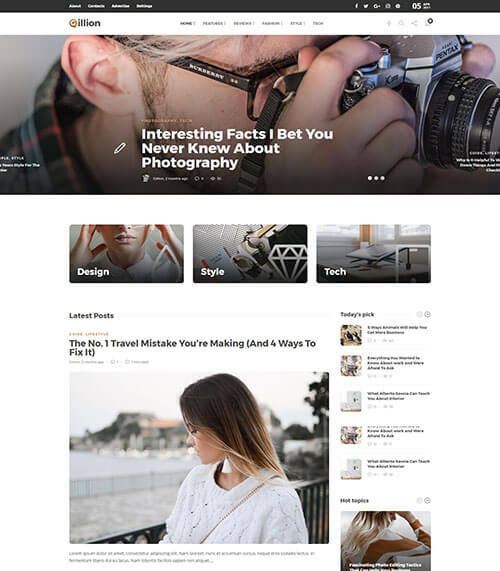 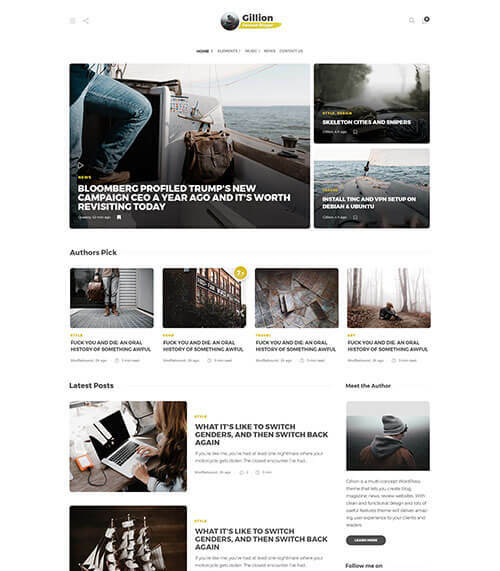 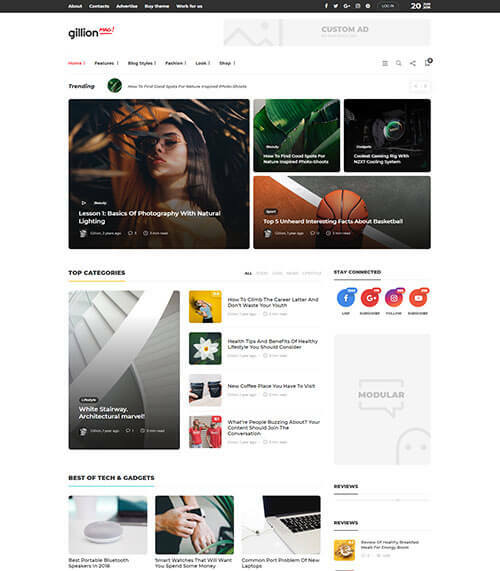 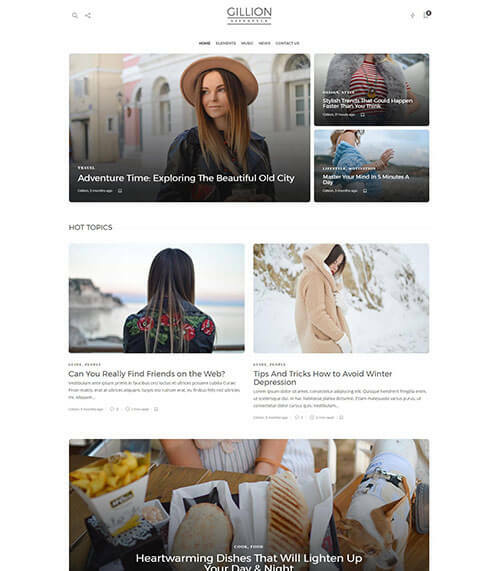 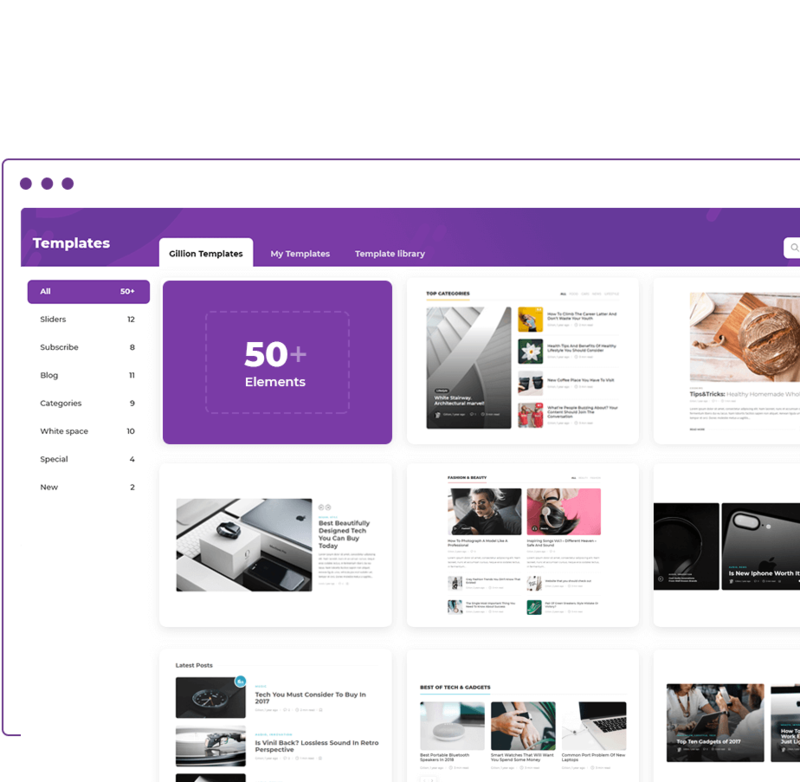 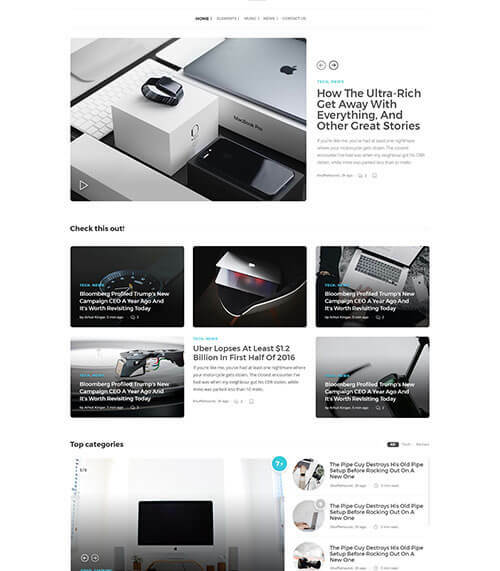 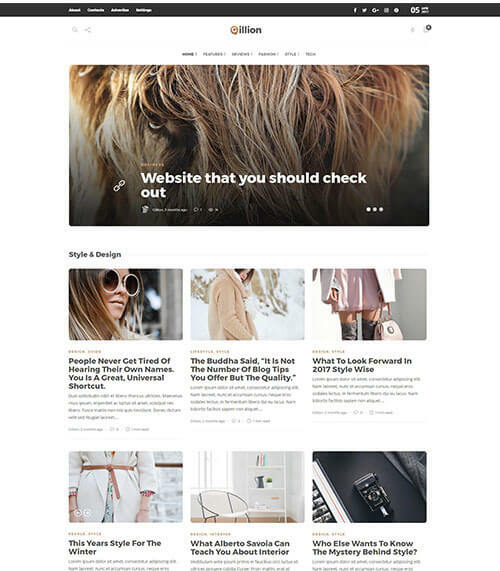 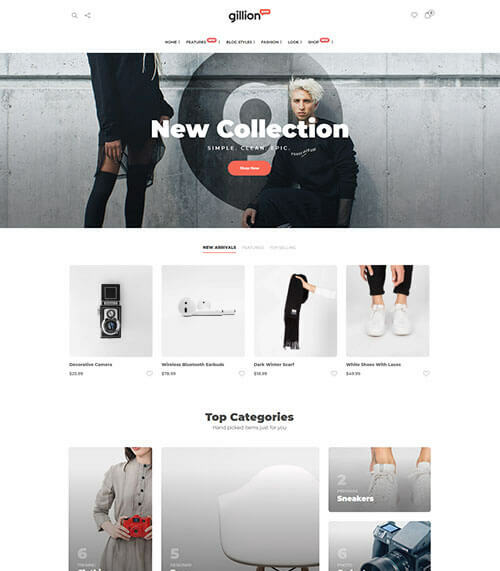 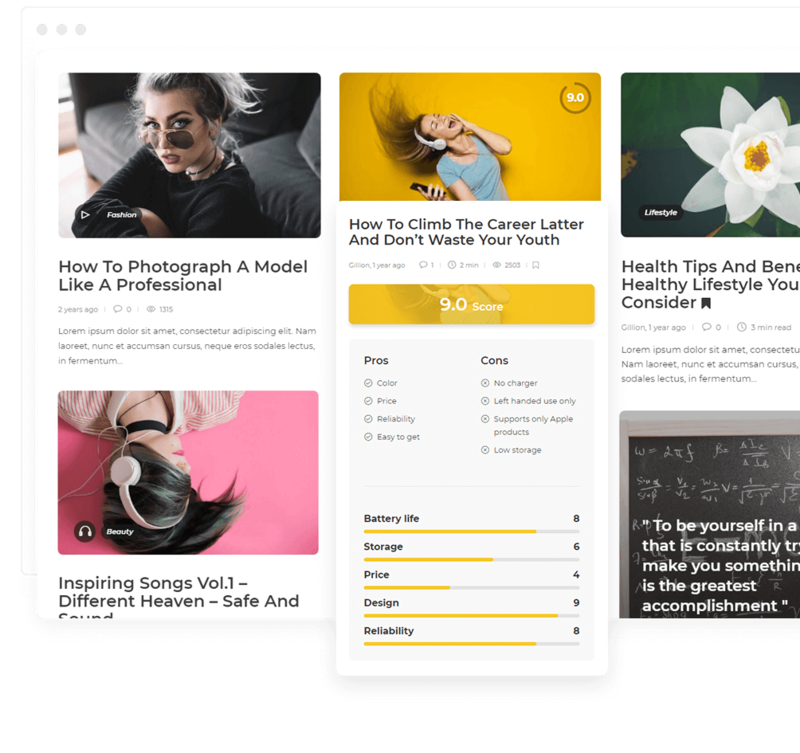 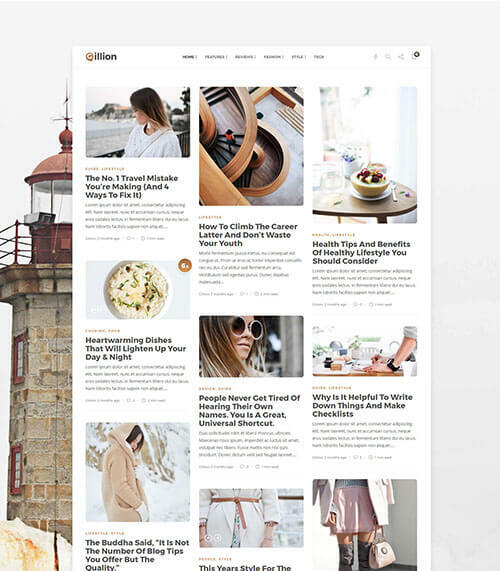 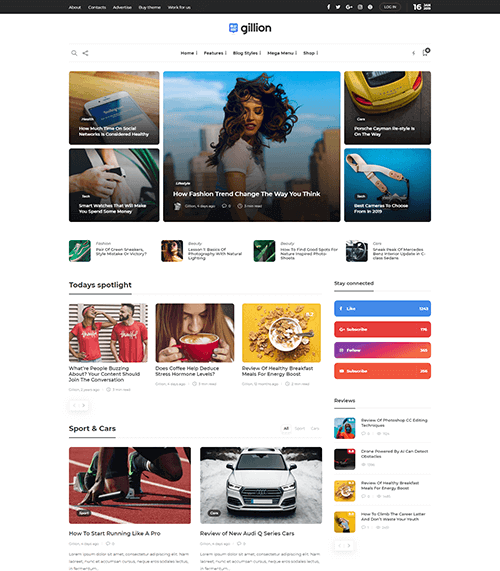 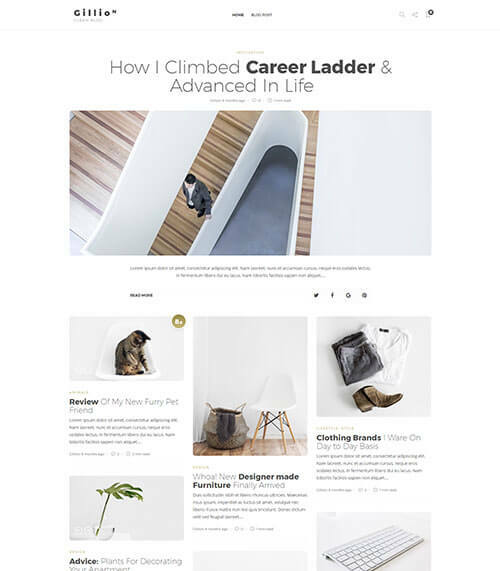 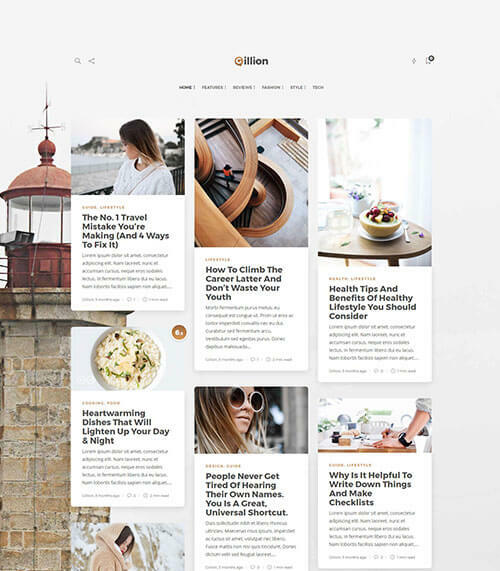 Gillion is a multi-concept WP theme that lets you create blog, magazine, news, review websites & even shop + it’s modular!